Contractors across the country have noticed a change: more and more of their clients are using smart home automation in some form. The smart home market is anticipated to hit $19.8 million by the end of 2018. By 2022, that number is expected to double, and more than half of the homes in the United States are projected to be using home automation. It’s no secret: smart home automation is becoming a normal part of households. Contractors are affected by this, too. While they are still going to always be needed, they’ll be immersed and surrounded by smart home technology. Some contractors will choose to adapt to this shift by becoming knowledgeable in the world of smart home automation. While this might seem like the most profitable and client-pleasing route, contractors offering smart home services in-house could face a few problems. For instance, they could be inevitably serving up less-than-par installation. 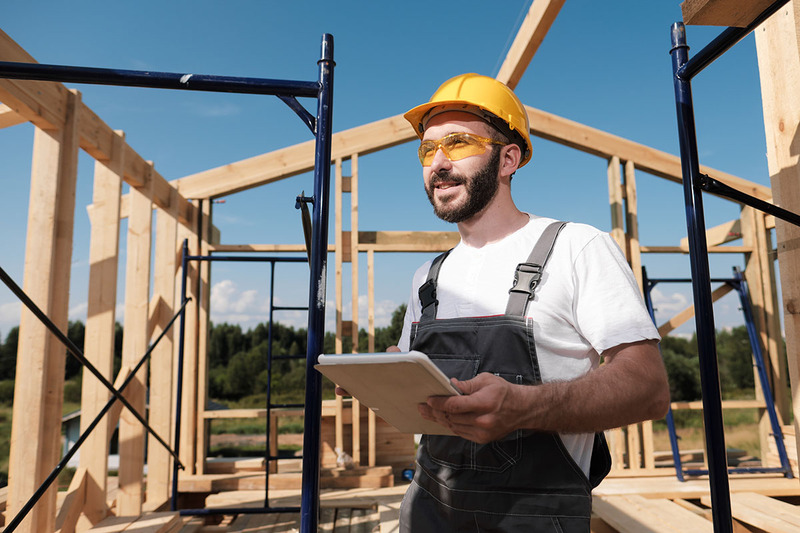 Contractors might not be able to offer long-term customer support for their installations, meaning that their clients will have questions and issues that go unresolved. These problems can happen due to a variety of reasons. If a contractor is diversifying beyond his true knowledge-base, they might not ever really be able to provide a well-rounded smart home installation. At the end of the day, their businesses could ultimately suffer from the decision to conduct smart home services on their own. The best response to the demand for smart home automation is for a contractor to partner with a smart home installer. A smart home installer can serve as a third-party who’s available to help contractors offer smart home specialties. This ensures that clients receive the best in customer care from someone who truly specializes in smart home automation, all while working with their trusted contractor. Smart home installers have an industry focus, meaning that they are always up to date and able to provide leading-edge services. Plus, they’re available to troubleshoot, answer questions, and provide long-term care. For example, if a client decides they want to add new devices to their smart home, the contractor’s partner can come in and handle every aspect of the add-on. Here at Zeus Integrated, for example, we pride ourselves on being obsessed with providing the best smart home installation possible to our clients. This means we have to know all the tech, the best practices, and how to navigate tricky issues like building codes. For contractors, a smart home installer can flawlessly complement their array of offerings. Since the smart home experts are aces at what they do, contractors can rest assured that their reputation remains preserved. Plus, customers remain happy with all involved parties and receive the best in care. The key is for contractors to work with a highly professional and skilled smart home installer. Contractors should find an exceptional smart home installer with great reviews and ratings. Also, the smart home installer should offer a wealth of options so that customers can get the most personalized care possible. After all, the better their experience, the more likely they are to refer the contractor and return in the future. If you're a contractor and you want to take your business to the next level, contact us and inquire about our partnerships.